With the launch of StellarX, that vision may be getting closer to reality. All this hate for centralized exchanges is quite justified, after a long list of hacks and scams that have resulted in the loss of billions of dollars’ worth of value. Besides security concerns, a growing number of voices among both privacy advocates and the cryptocurrency community insist that the right to financial privacy is a basic human right. Exchanges are being pressured into implementing KYC (know your customer) and AML (anti-money laundering) policies, although many believe these policies do more harm than good. StellarX is stepping in to fill this demand, and the team recently announced the end of the beta testing phase and the official launch of the service. The service is being launched by Interstellar, a company that formed out of a partnership between Chain and Lightyear, the for-profit subsidiary of the Stellar Development Foundation. StellarX allows trading of fiat currency, tokens, and other assets, and is being billed as the world’s first totally free trading platform. Since the trades take place on the Stellar network, there is a small fee in Lumens (XLM), but the fees are so cheap that StellarX reimburses the money at the end of each month. The platform itself is not actually an exchange—it is just a GUI for utilizing the Stellar open marketplace. There are some advantages to this. For example, there is easy processing of USD deposits via StellarX’s partnership with Changelly. Using the Stellar network also means transfers are very fast, all without having to hand over your keys to a trusted third party. The user interface is smooth and easy to use, which is an improvement over some other DEXs which have put off users with less technical ability. Of course, there are also disadvantages—a decentralized exchange equal in every other way to centralized exchanges would just be too good to be true. Many of the assets traded on StellarX are tethered. This means they are tokens issued by third parties that guarantee ownership of the underlying asset. Everything except for XLM and Stellar-based tokens are tethered, which means you still have to trust the providers of the tethered assets. The exchange website lets you know that it will be clearly marked which assets are tethered and which are not. If you want to withdraw any of the tethered assets, you have to do it on the website of the actual provider rather than the StellarX website, although there are plans to integrate withdrawals in the StellarX website in the future. While StellarX doesn’t charge fees, the issuers of the tethered tokens may charge fees for certain services, like Bitcoin withdrawals. This will be forgivable for many, because while it still requires trusted third parties, it doesn’t require trusting any single third party. Besides, there seems to be plenty of liquidity on the market, so it is easy enough to move any of the tethered tokens into XLM and use any other exchange where XLM is supported. While some of these drawbacks may turn off die-hard crypto-anarchists and cypherpunks, StellarX strikes a good balance between decentralization and user experience. Offering a smooth user experience with decentralized security is likely to be a major boon for XLM. The exchange supports all Stellar-based tokens, which currently number 2,500 and growing at a rate of 50 per week. 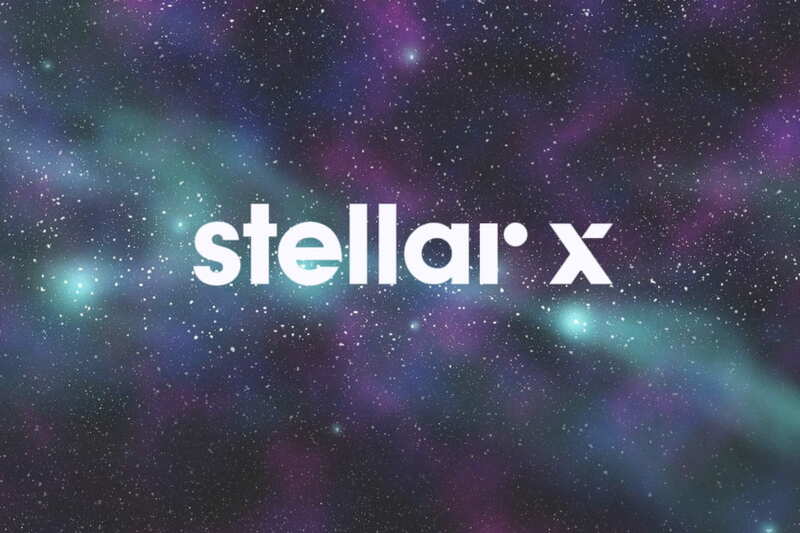 This is attracting a community of traders, and combined with multiple incentives to use XLM as the primary currency, StellarX is sure to be a driver for increased adoption of XLM. With more features in the works, there is definitely a chance that StellarX could become the “killer app” of the Stellar network. You can try it out by heading over to StellarX’s website. If you’re unsure of how to use it, you can also check out our guide to using StellarX. Ibrahim got fed up with the international financial system while running an import-export business, and now dedicates himself to facilitating the transition to crypto. He is particularly interested in crypto's potential to transform existing political and economic structures and returning the power (and money) to the people.